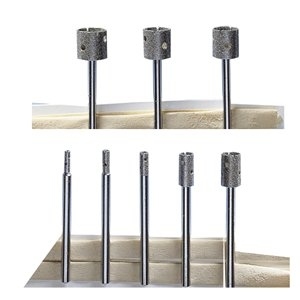 Drill stone, glass, metal and ceramic quickly and accurately. 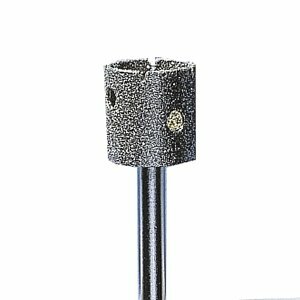 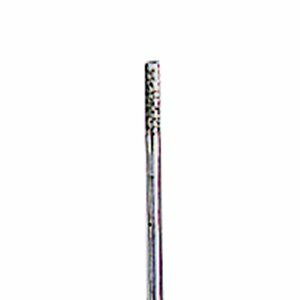 The open-cylinder design of these core drills removes less material, so you can drill faster and cooler. Industrial diamonds are metal-bonded to both the inside and outside of the cylinders which are mounted on sturdy.